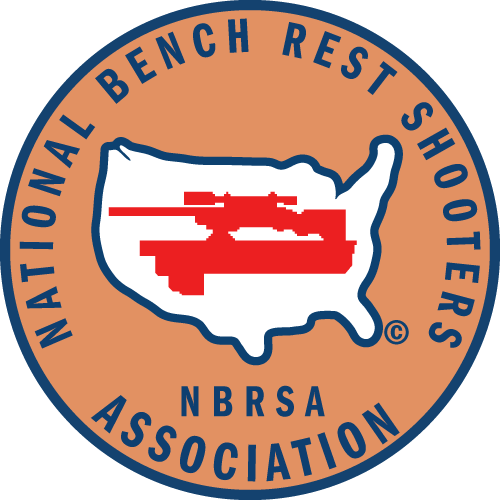 1000-yard Benchrest competition is the ultimate challenge for man and gun. When conditions are right, a good shooter can put ten shots into a pattern you can cover with the palm of your hand. But a wind shift can also throw a shot off-target completely. That’s why 1000-yard shooting is as much a mental game as it is a test of equipment. Like golf, the pursuit of perfection is never-ending. Each range, each match, is a new test of a shooter’s abilities, and his gun’s accuracy.